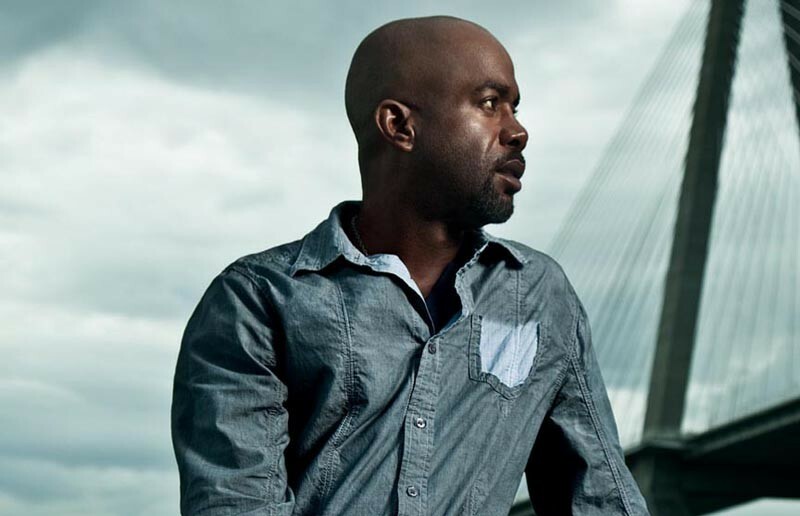 Darius Rucker at Innsbrook Pavilion | Night and Day | Style Weekly - Richmond, VA local news, arts, and events. While comebacks are a regular occurrence in the music industry, genuine second chances are much rarer. Take singer and songwriter Darius Rucker. In 1995 he became one of the most well-known frontmen in music, leading his band, Hootie and the Blowfish, and their debut album, “Cracked Rear View,” to millions of copies sold and radio staple singles such as “Let Her Cry,” “Only Wanna Be With You” and “Time.” As subsequent releases failed to gain the same kind of acclaim and audience, Rucker turned to an unlikely new avenue of creativity: country music. Winning new fans with his 2008 album, “Learn to Live,” Rucker has established himself comfortably among the genre’s modern stars with his chart-climbing follow-up, “Charleston, SC 1966.” With his recognizably gruff baritone, Rucker performs at Innsbrook Pavilion on Thursday, July 7, at 6 p.m. $17-$100. 423-1775.